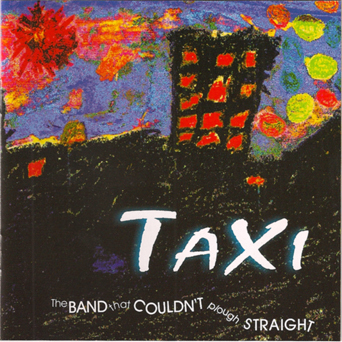 “Taxi” is the now mythical 2002 concept album by The Band That Couldn't Plough Straight. The core trio of Andy O'Phee (vocals, guitar), Veren Grigorov (violin) and Liz Ertler (bass) evolved their swamp, folk and country music narratives with an urban edge. This band can’t plough or play straight! An album dedicated to all the Taxi drivers of the world. 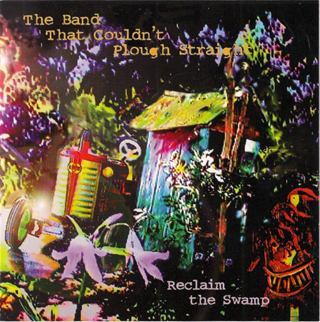 The Band That Couldn't Plough Straight may have questionable agricultural skills, however, they do play groundbreaking Australian Swamp, Folk and country music. This storytelling band consists of Andy O'Phee (vocals, guitar, jaws harp), Veren Grigorov (violin) and Liz Ertler (bass). Reclaim The Swamp is their 5 song gem.